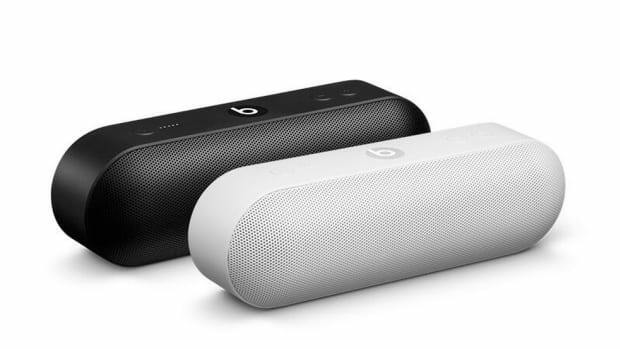 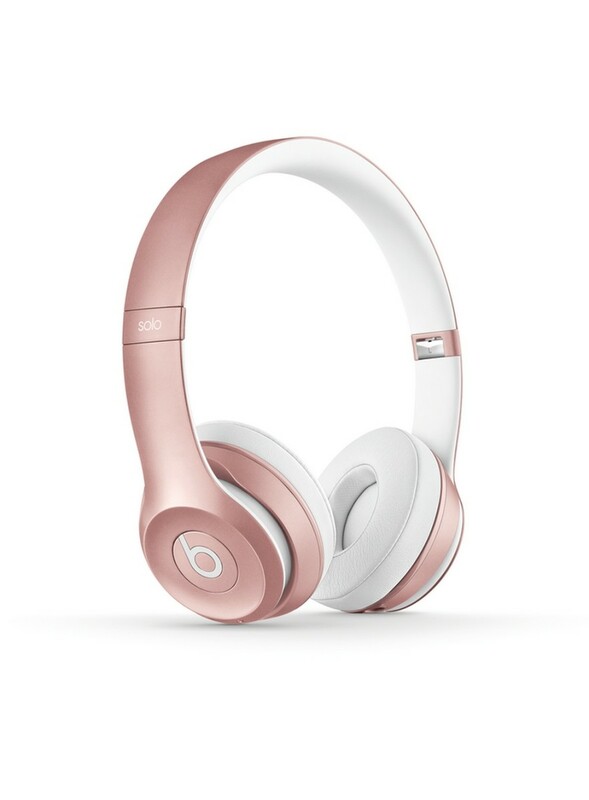 Apple clearly struck it big with the introduction of a rose gold take on the iPhone 6s as well as the purchase of Beats by Dr. Dre earlier this year. 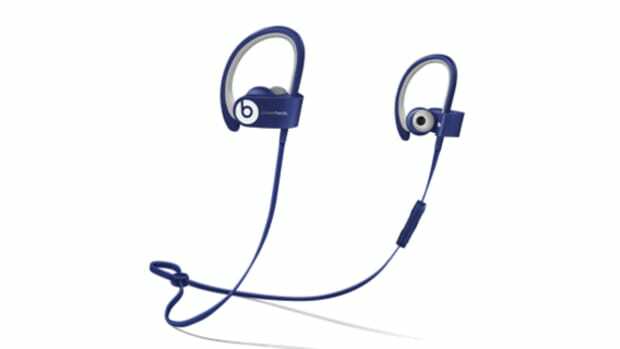 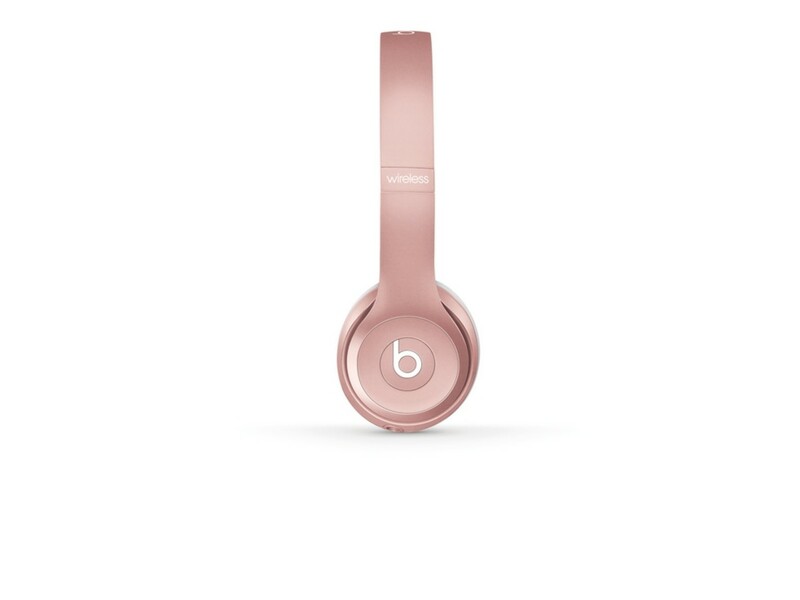 Now the brand combines both worlds with the introduction of a new set of Rose Gold urBeats earbuds and solo2 wireless headphones. 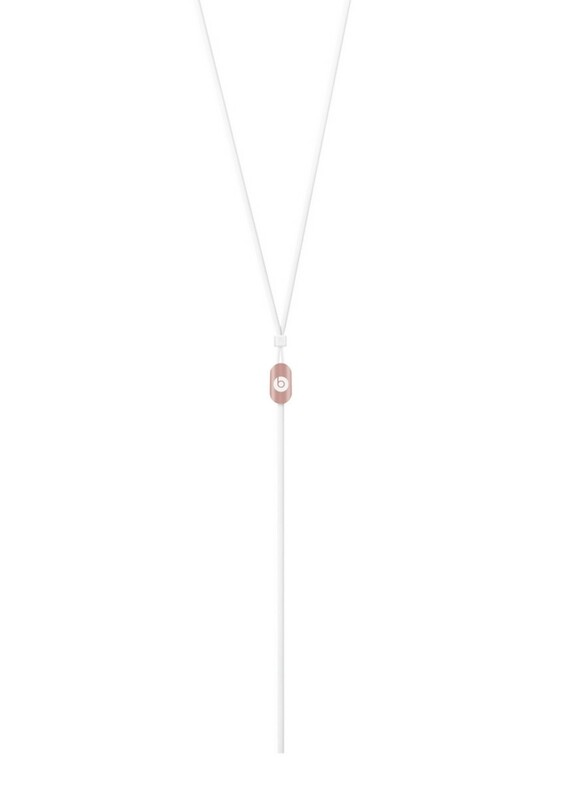 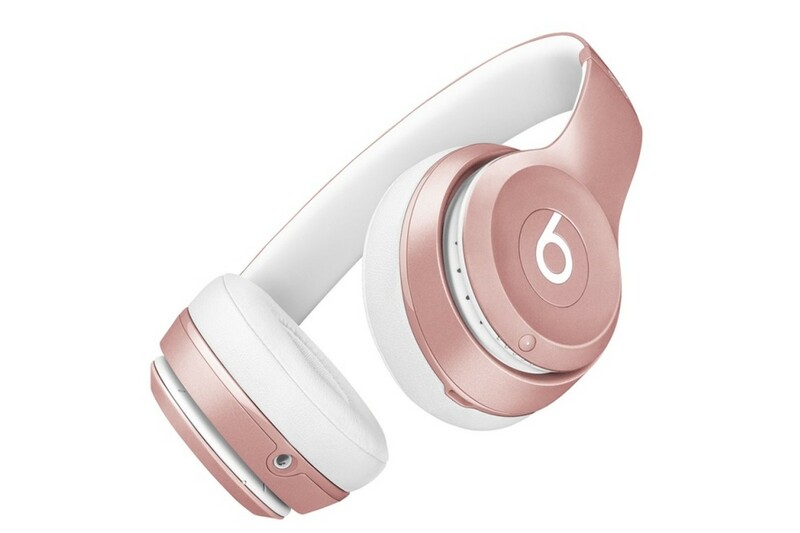 Whether you want to match them with your device or not, the rose gold coating screams for attention, able to pair with iPhones, iPads, Macs, Apple Watches, Apple TVs, and other Bluetooth-enabled devices with ease. 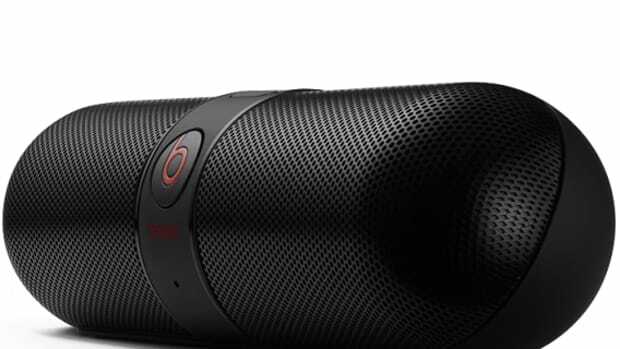 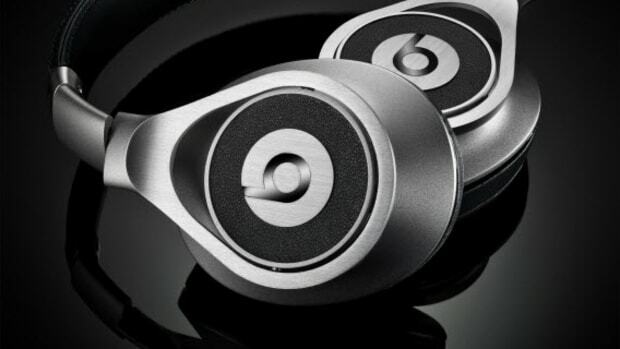 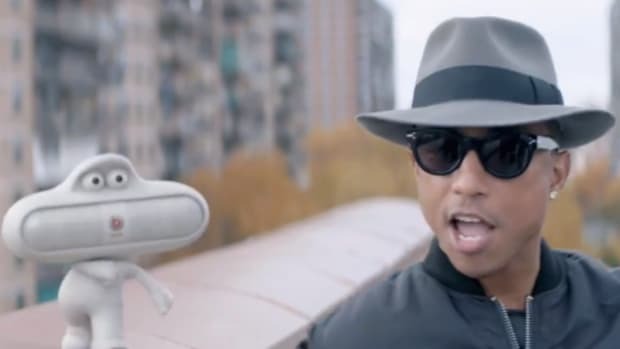 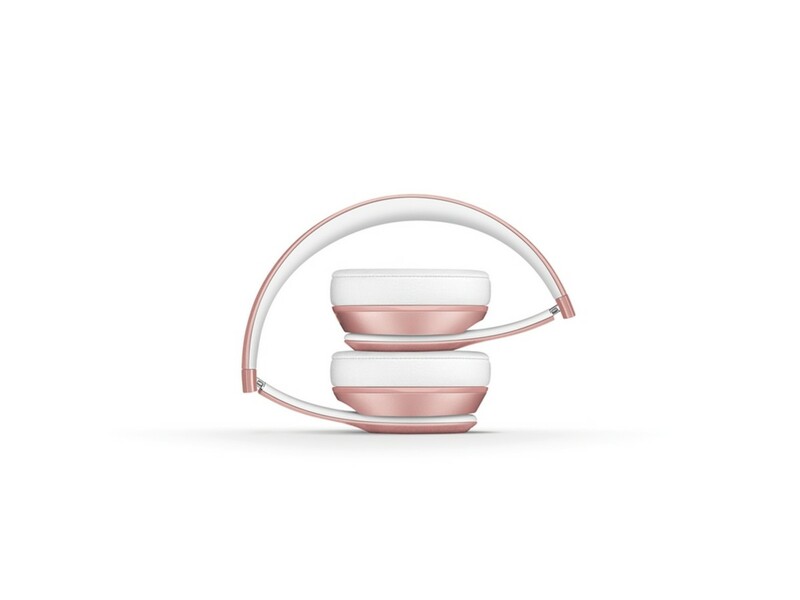 For the Solo2 wireless headphones, that even means connecting without being anchored to an audio source for about 30 feet for about 12 hours of playback per charge. 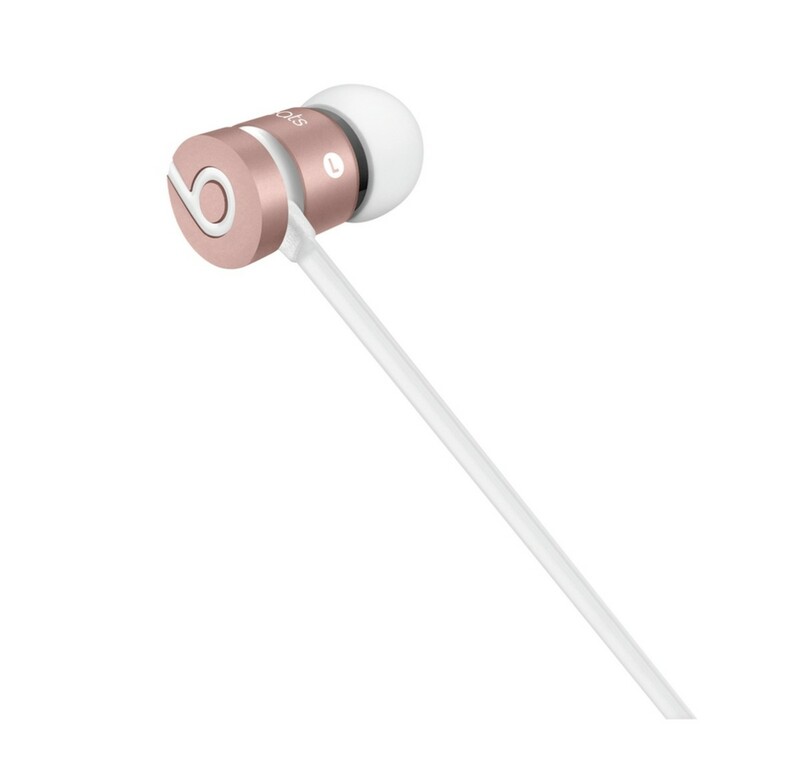 The urBeats in-ear headphones are equally stunning even if they are just rose gold cased versions of the other models already available, with in-line volume toggles and playback controls for voice calls integrated into the tangle-resistant cord. 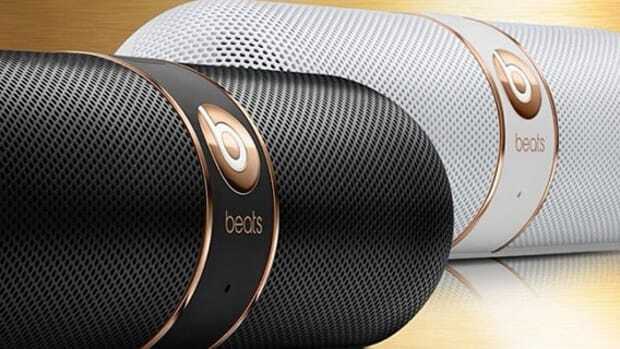 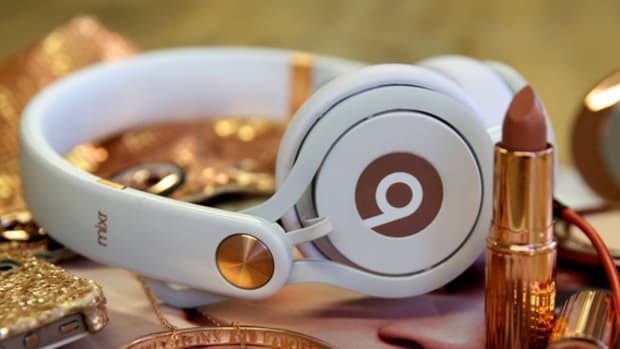 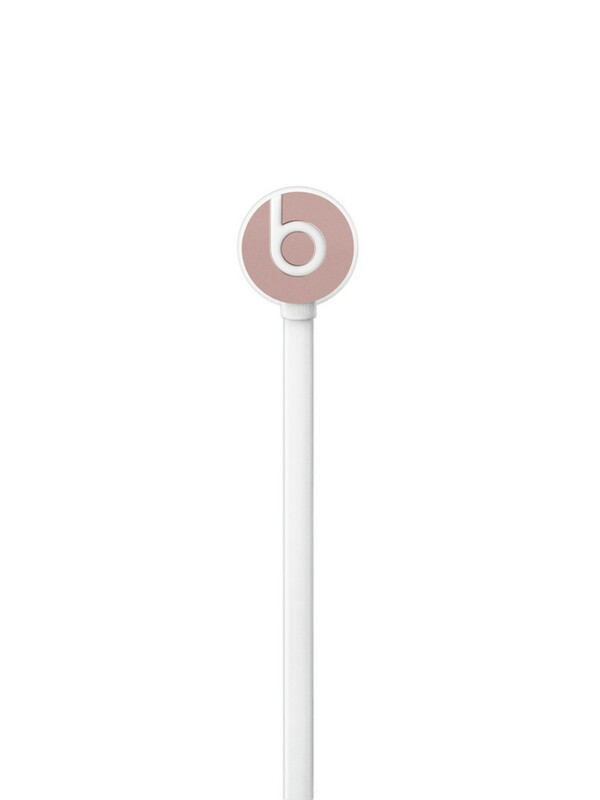 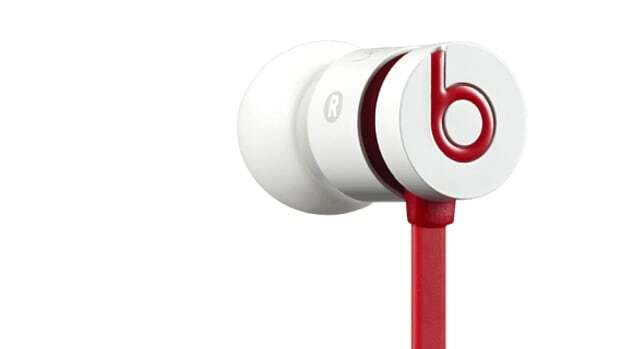 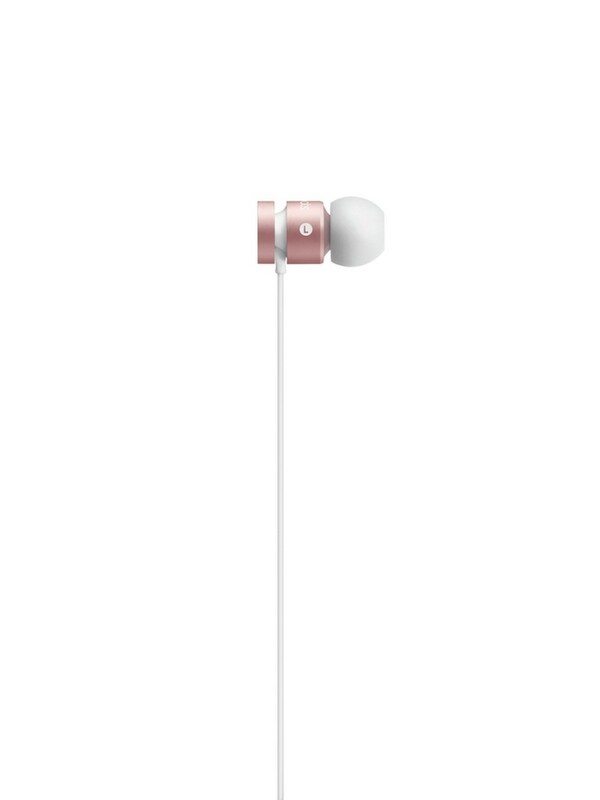 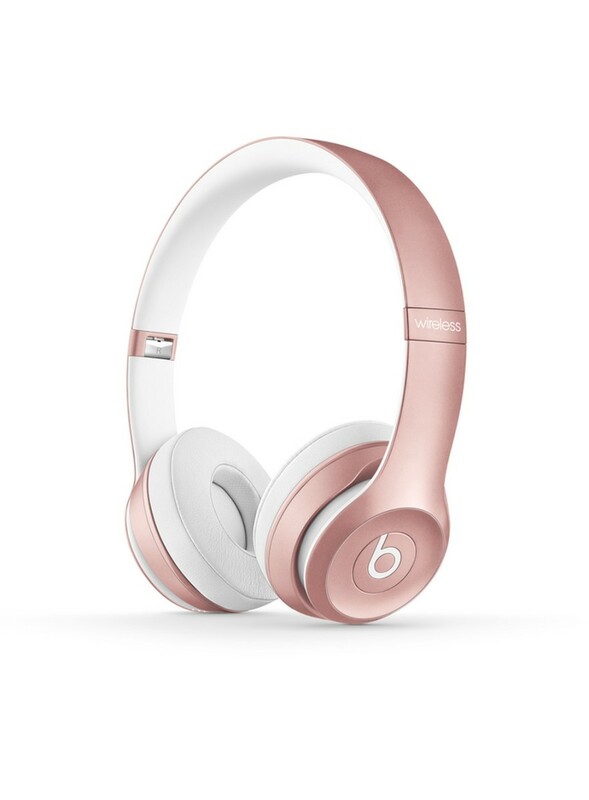 These new Rose Gold urBeats and Solo2 options are already in-store and online for $299.95 and $99.95, respectively.